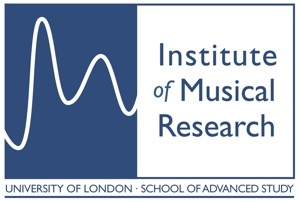 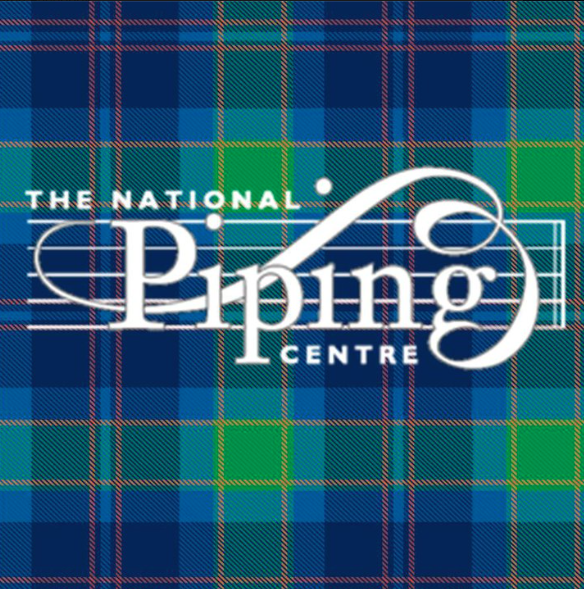 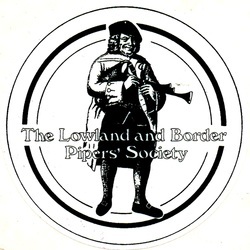 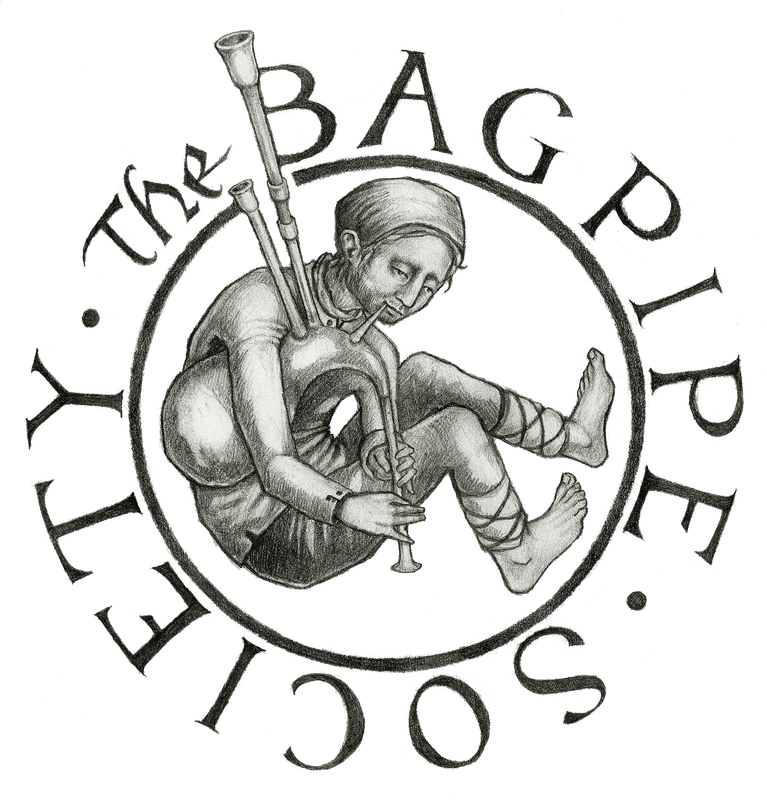 Here is a non-comprehensive list of links to bagpipe and ethnomusicology societies and museums around the world. 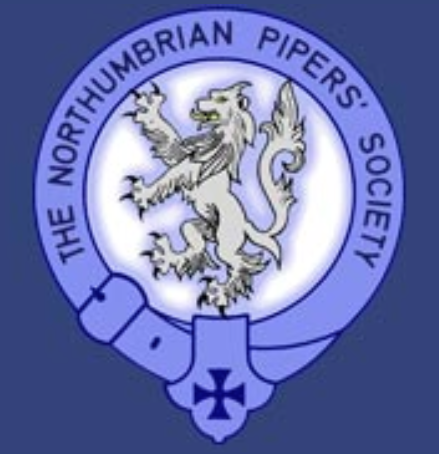 Please write to us if you have any information you think should be added to the list. 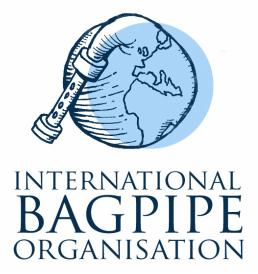 The International Bagpipe Organisation and its conferences is and has been supported by many different organisations, without which the events could not be as successful.